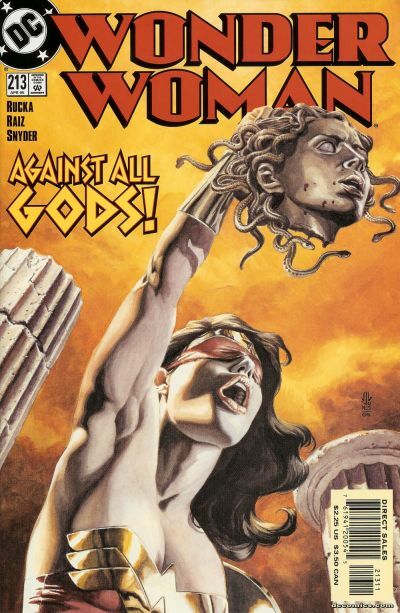 Posted on January 14, 2016, in Comics and tagged Amazons, Athena, Briareos, Classic Wonder Woman, DC Comics, Diana Prince, Greg Rucka, J.G Jones, Olympus, Wonder Woman, Zeus. Bookmark the permalink. 2 Comments.